← This 16 week growth spurt is lasting forever! 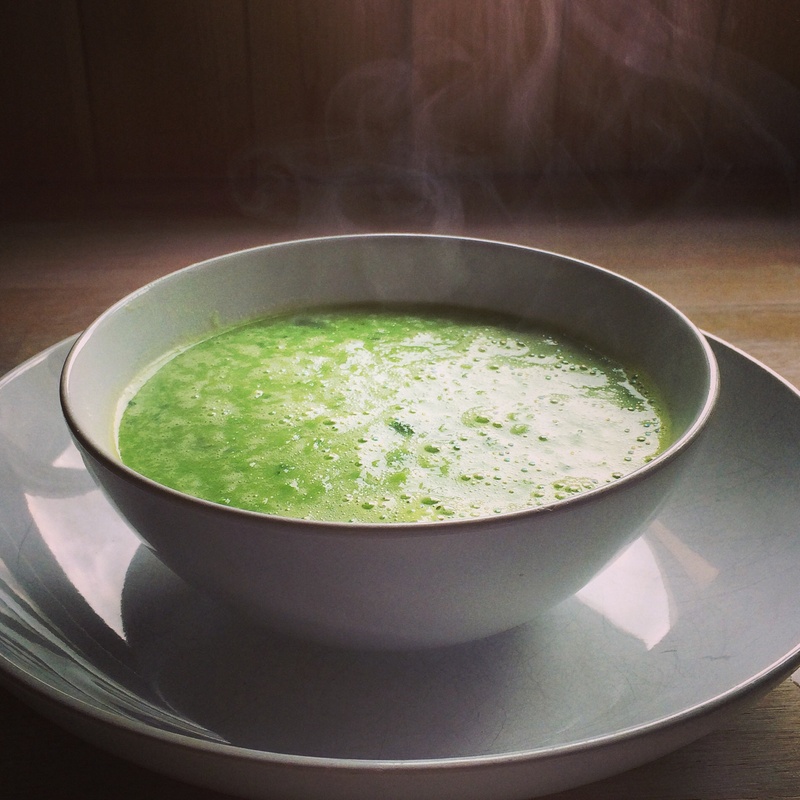 This entry was posted in Recipes we love ... and tagged 5 minute recipe, Healthy soup, Pea and mint soup, Quick lunch. Bookmark the permalink.